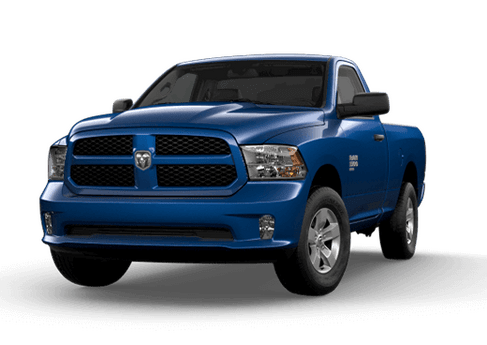 OverviewFrom long highway hauls and tight city streets, to picking up and pulling, or just dropping off, there's a Ram that'll get the job done no matter where the road takes you. 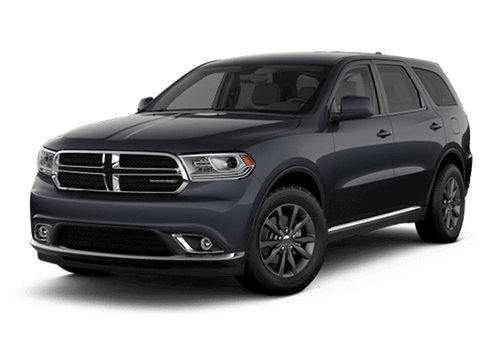 The road to Ed Payne Motors, your Chrysler Dodge Jeep Ram dealership near Edinburg, Texas, will lead you to the exact Ram to fit your needs. 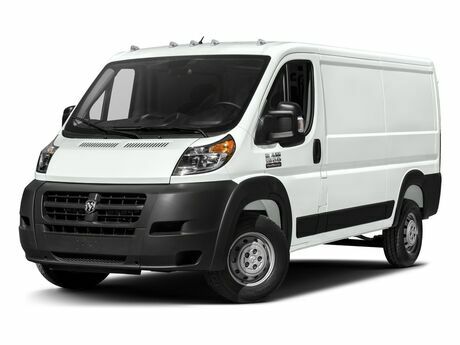 Looking for the industry's best fuel economy while still sporting the advantages of a full-sized pickup? 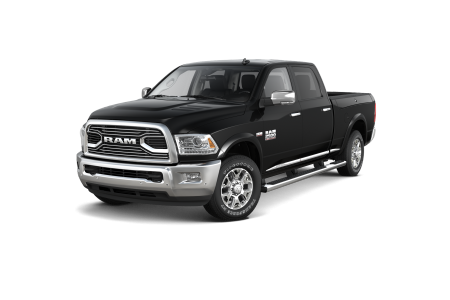 Look no further than the Ram 1500. 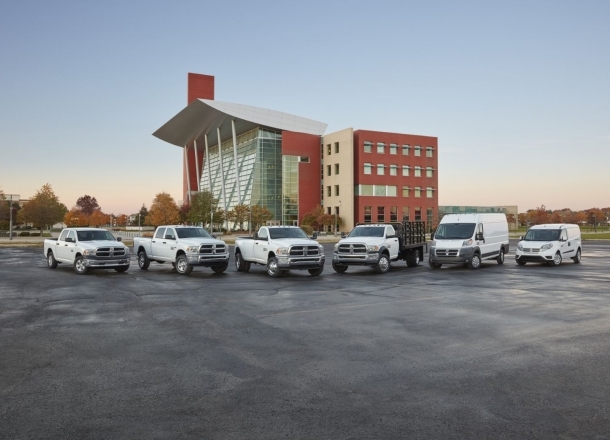 As the load get heavier, our engines get stronger—the Ram 2500 and Ram 3500 each offer unbeatable power with Best-in-Class towing capabilities. 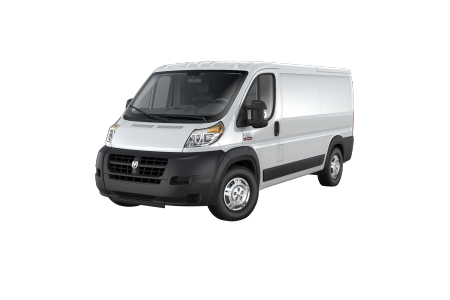 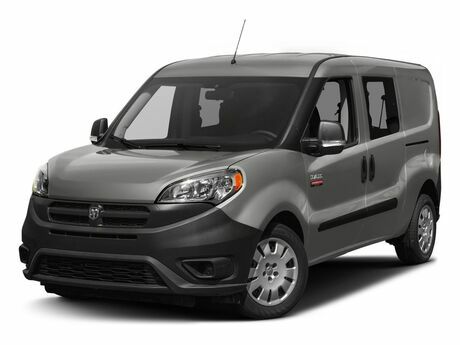 Should your needs reside in a more commercial area, the Ram ProMaster features an impressive cargo height and towing capability of up to 5,100 pound to make it the go-to cargo carrier on the market. 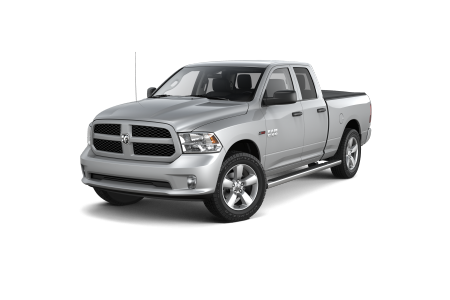 Lease a new Ram model at your local Edinburg, TX dealership. 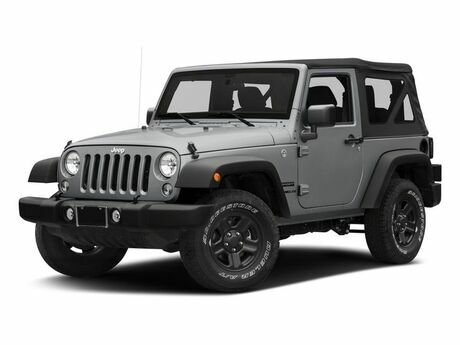 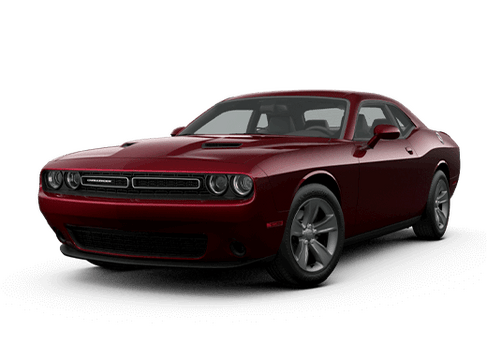 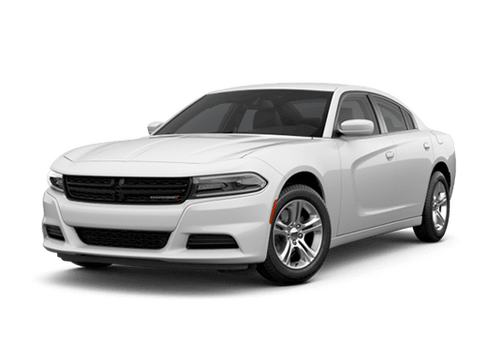 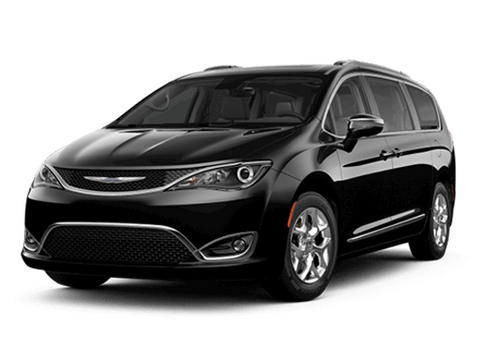 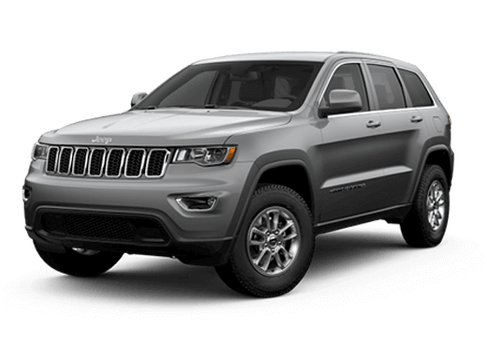 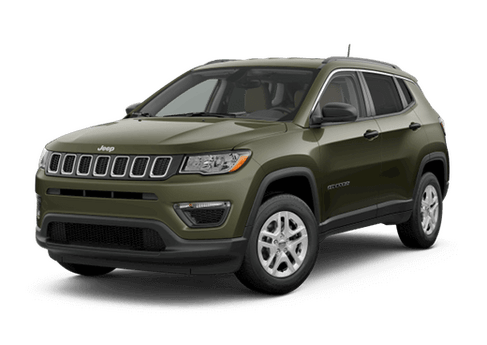 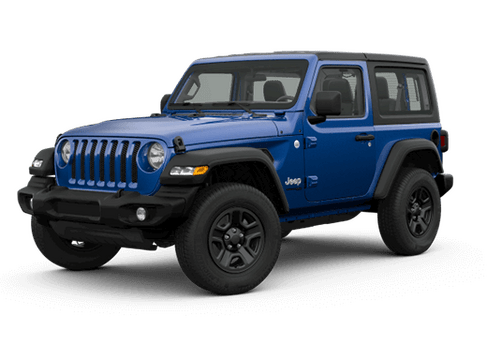 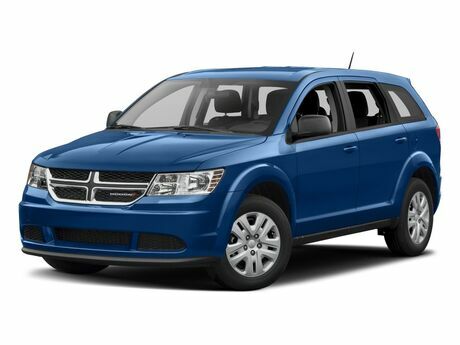 Ed Payne Motors is the Edinburg, TX-area Chrysler Dodge Jeep Ram dealership boasting not just an exceptional sales staff, but a trustworthy finance team here to help you through one of life's biggest financial decisions. 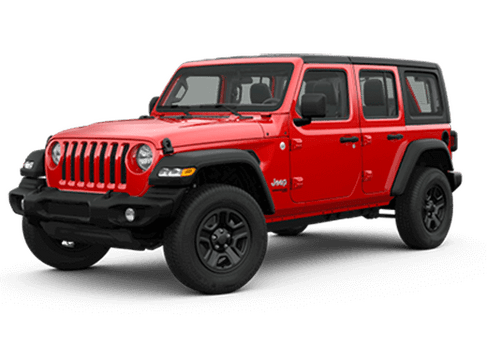 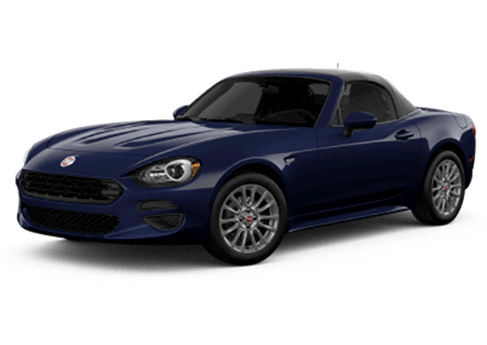 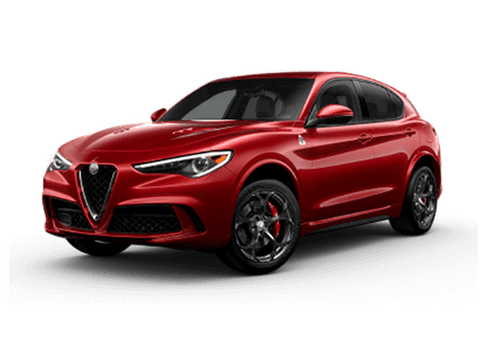 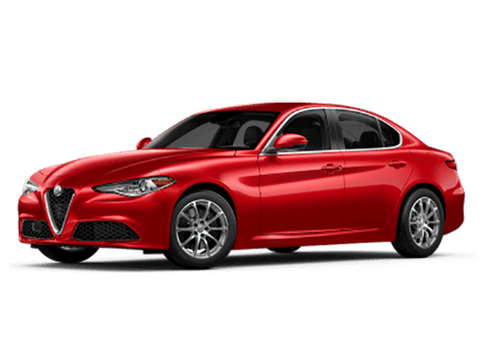 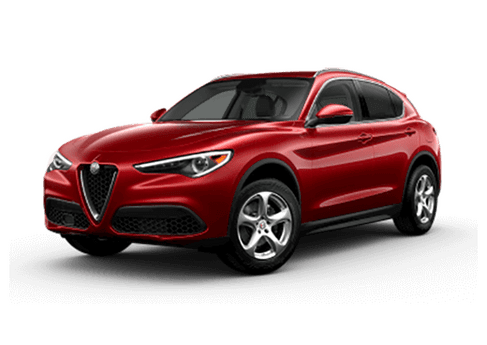 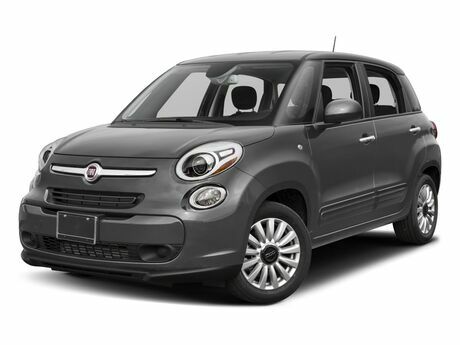 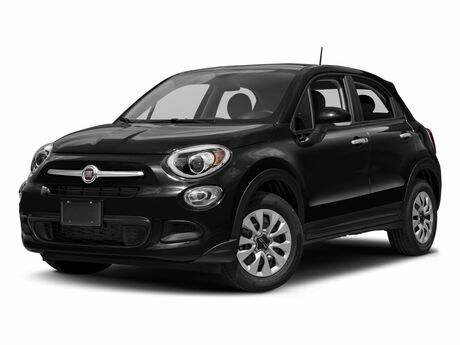 We understand that sometimes extra time is needed to think things out, so start off by searching our new and used car inventory online, and taking a look at our financial tools available there. 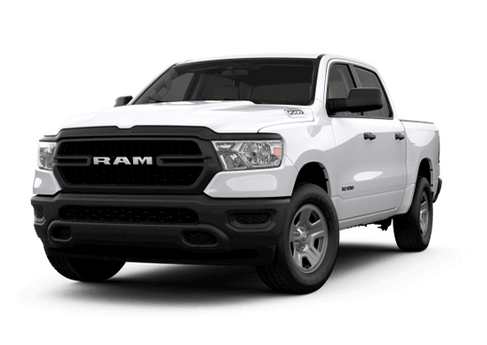 When you're ready to stop by our dealership near Edinburg, TX, we'll be ready to show you to the Ram you're looking for. 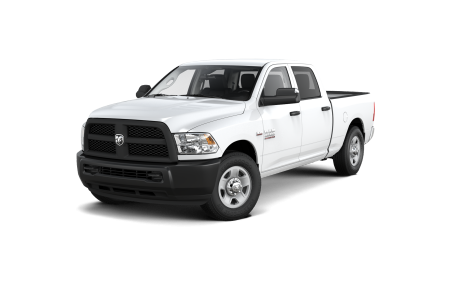 From the moment you drive your new or used Ram off our lot, our team of automotive technicians are here to help. 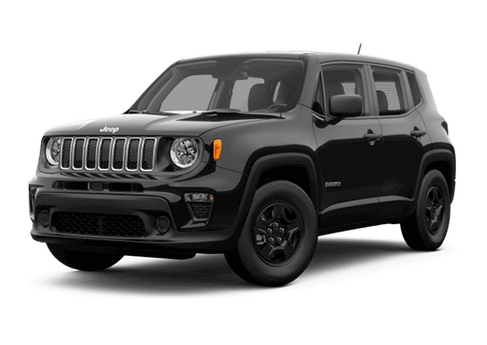 Serving the entire Edinburg, TX region, we tackle everything from break repair to oil changes, even bigger jobs like transmission replacements, all with certified tools and staff to make the repair as quick and painless as possible. 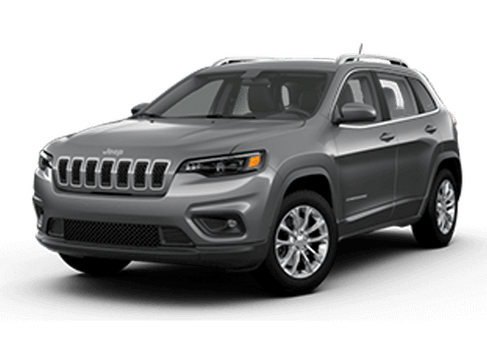 Give us a call or stop by our service department today to schedule an appointment.